With over a decade of non-profit arts experience, Ballard believes passionately in the power of music to uplift a child’s life; and the role of the arts in transforming society. Ballard’s non-profit experience includes managing teams of artists and administrators; designing community engaged events; overseeing fund development; and facilitating strategic planning with Rosie’s House: A Music Academy for Children, The Phoenix Symphony, Arizona State University School of Music, and Lake Forest Symphony. Ballard’s work at Rosie’s House is focused on providing creative youth development programs to youth from economically disadvantaged backgrounds. As one of the largest free music afterschool programs nationwide, Rosie’s House uses achievement in music as a bridge to achievement in life; 96% of graduates in the past five-years have achieved their college and career goals. Prior to joining Rosie’s House, Ballard oversaw the Phoenix Symphony’s Community Engagement Department. In this capacity, she managed initiatives that impacted 80,000 children and adults annually. In addition to developing educational concerts, she managed two programs that provided youth in South Phoenix and on the Salt River Pima-Maricopa Indian Community with free music instruction. As a musician, Ballard enjoys playing piano and horn. 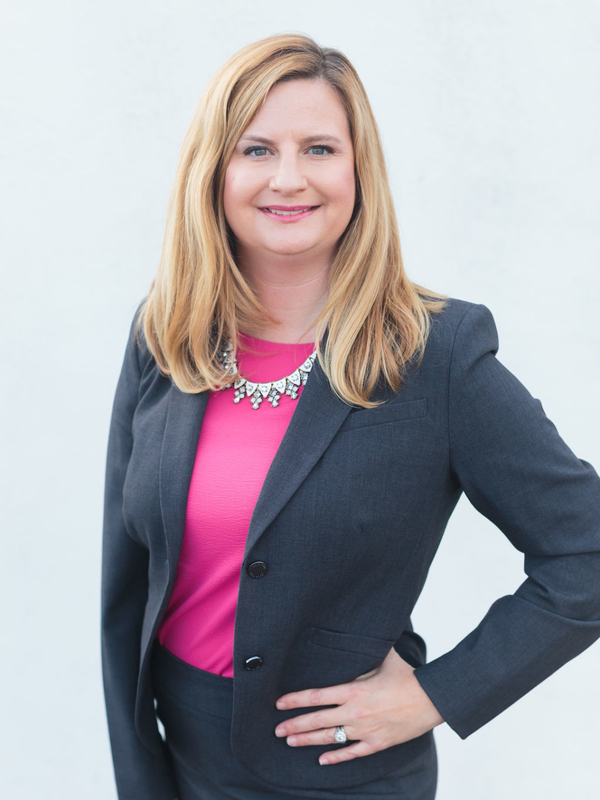 She serves as an advisory board member for the Grammy-award winning Phoenix Chorale, serves on the Arizona Musicfest Scholarship Committee, and is actively involved with Valley Leadership, a leadership cohort in Maricopa County. She is currently a fellow in the National Arts Strategies Chief Executive Training Program; this one-year program brings together an international cohort of 50 CEOs who want to more effectively lead change in their organizations, communities and in the cultural field. Ballard’s greatest joy is watching a child immersed in concentration and joy as they learn to perform on a musical instrument.